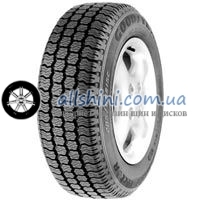 Goodyear Cargo UltraGrip G124 205/75 R16C 113/111Q 1 шт. Goodyear Cargo UltraGrip G124 225/75 R16C 118/116N 4 шт. Goodyear Cargo Vector 2 205/65 R15C 102/100T 2 шт. Goodyear Cargo Vector 2 215/60 R17C 109/107H 8 шт. 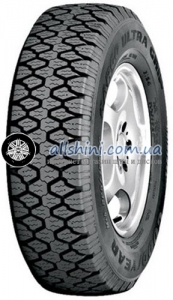 Goodyear Cargo Vector 205/65 R16C 1 шт. Goodyear Cargo Vector 205/65 R16C 107/105T 1 шт. Goodyear Cargo Vector 235/65 R16C 115/113R 4 шт.